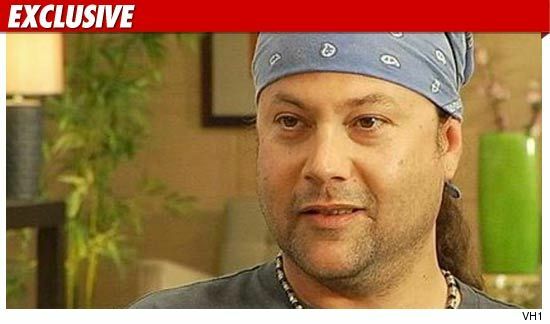 Alice in Chains bass player Mike Starr was "mixing" methadone and anxiety medication hours before he died ... this according to Mike's roommate. The roommate tells TMZ ... Mike had been using methadone recently in an effort to get sober -- but he had also been taking medication to battle anxiety issues he had been suffering from since his arrest last month. We're told Mike was doing a pretty good job managing his medication -- but according to Mike's roommate, Starr was "mixing" the meds Monday night .. just hours before he died. Law enforcement sources tell us Mike's official cause of death has yet to be determined. Starr's roommate added, "Mike was a beautiful person who was fighting to stay sober ... I am going to miss him greatly."